hd00:07Close up. 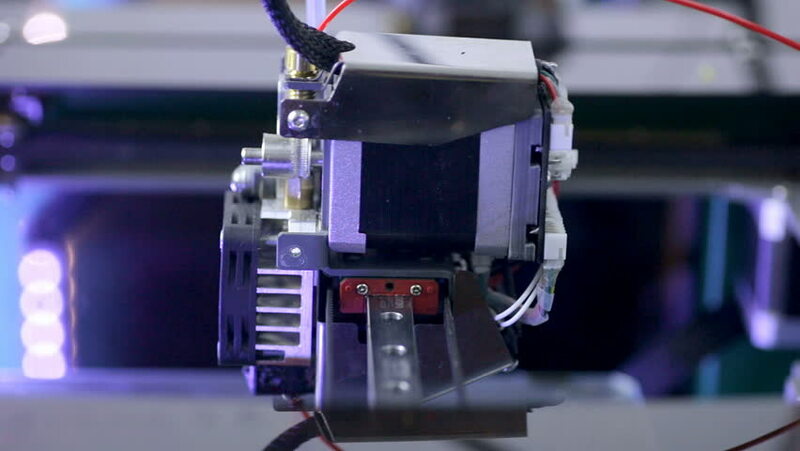 3D printer making part of human prosthesis. hd00:06Patient To Be Observed After A Surgical Intervention. 4k00:12Candy factory. Industrial machine wrapping candies. Modern industrial machine wrapping tasty sweets and putting them on conveyor on confectionery factory.